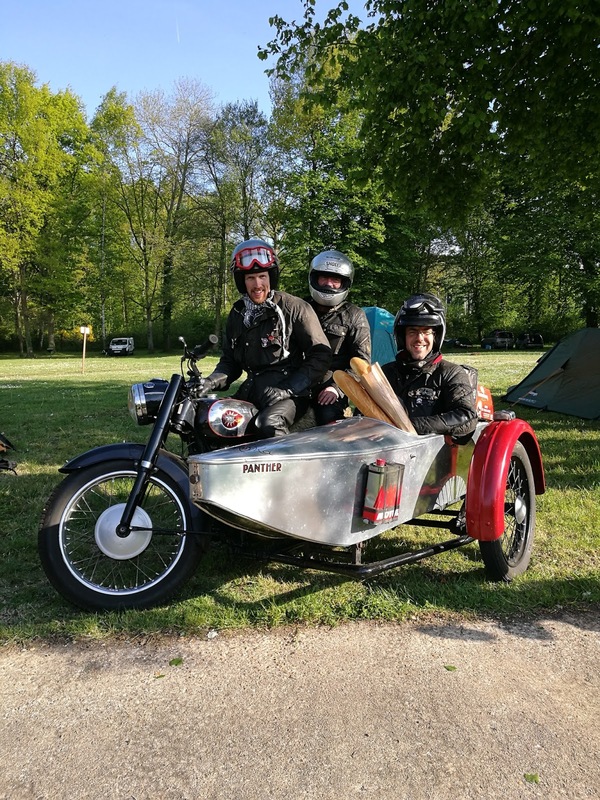 Vintage and classic motorcycle blog. 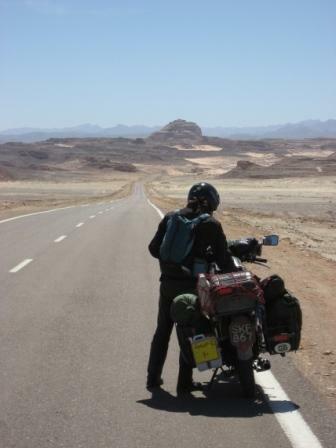 Documentation of a life-long two wheel passion. Tales from the workshop, period photos, brochures, event reports, rides and anything else two-wheel related. Keeps me sane whilst working at sea. A few days back I published a post on the subject of A F Tschifelly's travel book , Round and About Spain, this was spotted by Basha O'Reilly who is the executrix of the Tschiffely Literary Estate. Basha has been kind enough to forward these two images of Tschiffely taken from Motor Cycling magazine. The first is of Tschiffely meeting with Major Mountford and other big wigs of the Royal Enfield company. The little Ensign looks quite new in this image and one assumes that it was before he set off. Note too the comedically large 'L' plate. 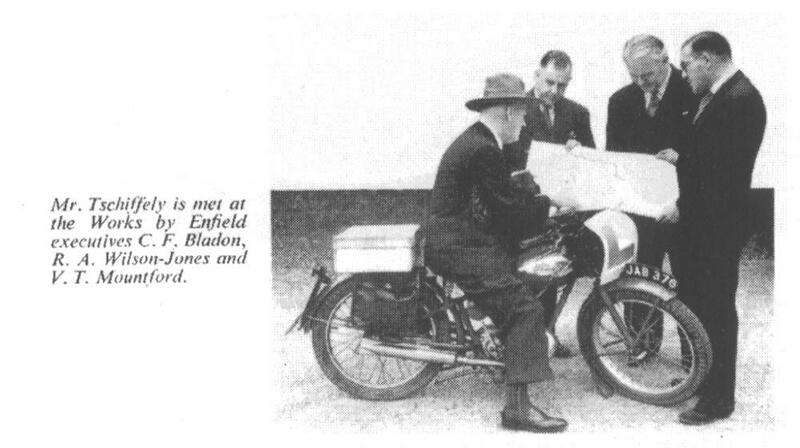 In the second image (presumably also taken at or near the Royal Enfield works) Tschiffely lassoes Graham Walker, editor of Motor Cycling magazine, who is riding an Enfield Model G. Tschiffely was a horseman of great note, well known for his long distance riding exploits, motor cycle travel was a new departure for him. If you care to find out more about Tschiffely the man and his travels visit the Official Tschiffely website. Many thanks to Basha O'Reilly, the Tschiffely Literary Estate for forwarding these images for publication on this site. 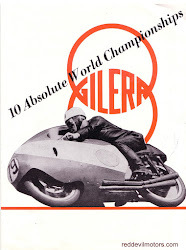 Walker, then Motor Cycling magazine Editor. You can't tour on a single!